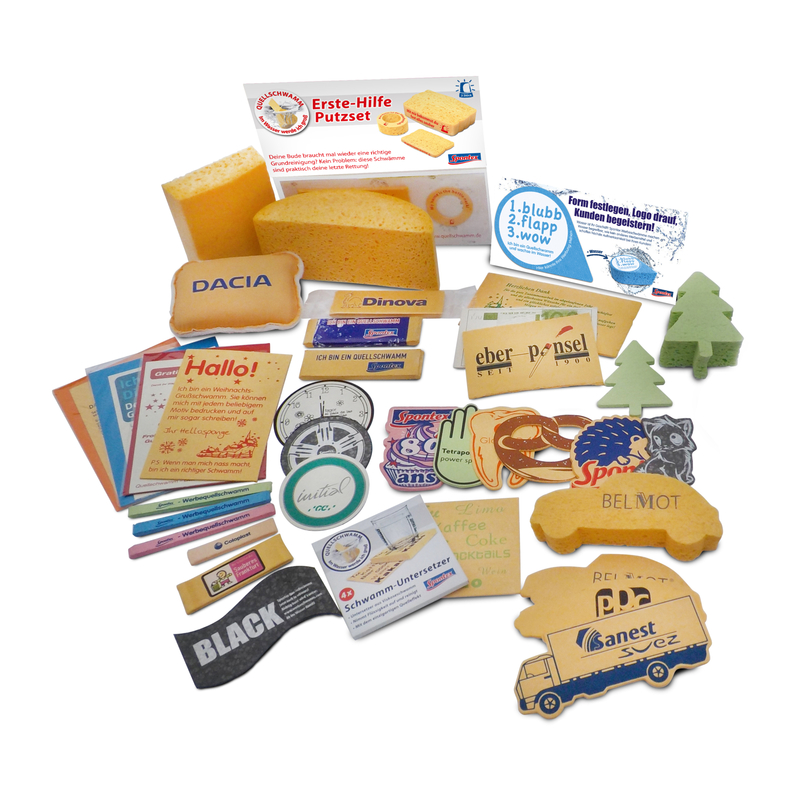 With our manufacturing capabilities we produce different types of finished products. 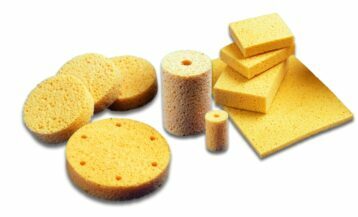 Spontex is famous for the compressed sponges which are available as standard stock products or can be manufactured on customers demands. 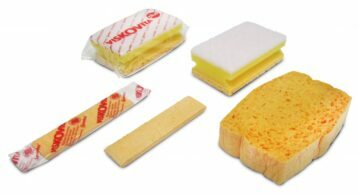 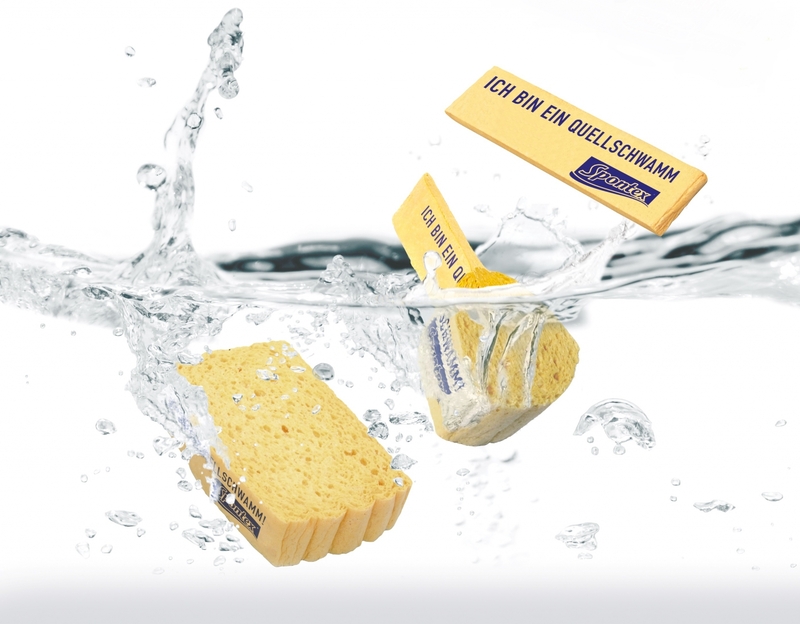 In the printing industry our Viskovita sponges are well known cleaning tools. 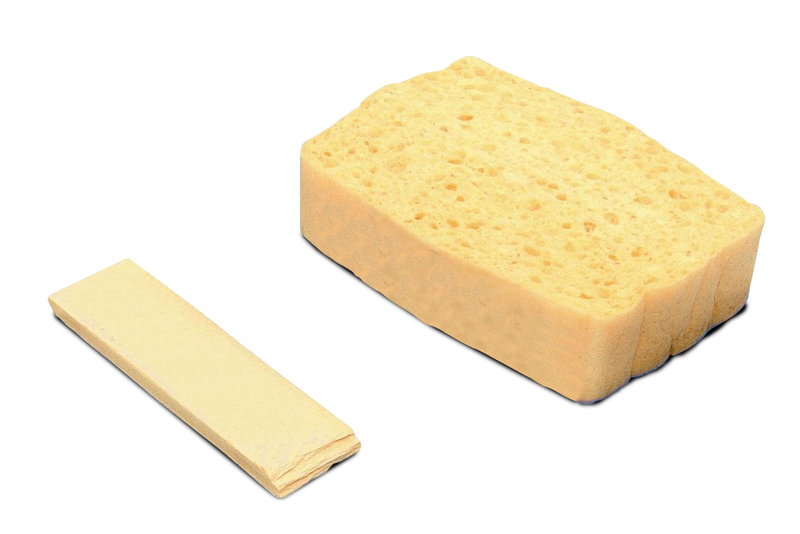 Other custom made sponges are made from uncompressed, wet viscose material. 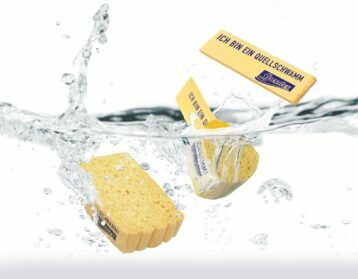 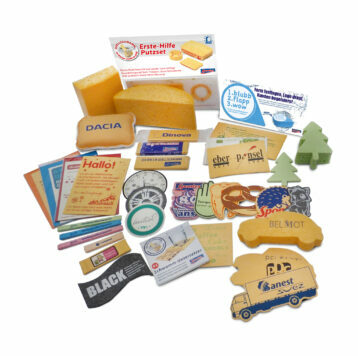 Spontex is also acknowledged with advertising sponges in the promotional gift market as a competent and reliable partner.